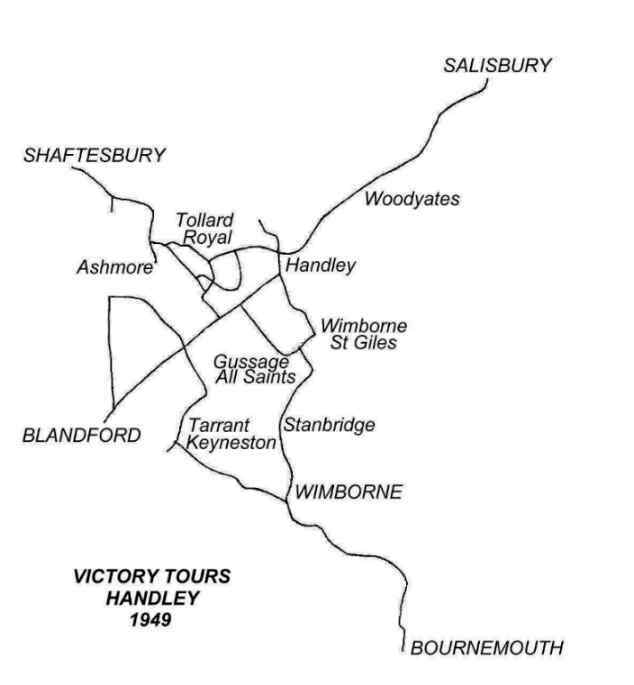 Another long established Dorset business was Victory Tours, based for many years in the quaintly named village of Sixpenny Handley up on Cranborne Chase in the north east corner of the county. A family business run by several generations of the Adams family, the origins of the business go back to the end of the first world war. 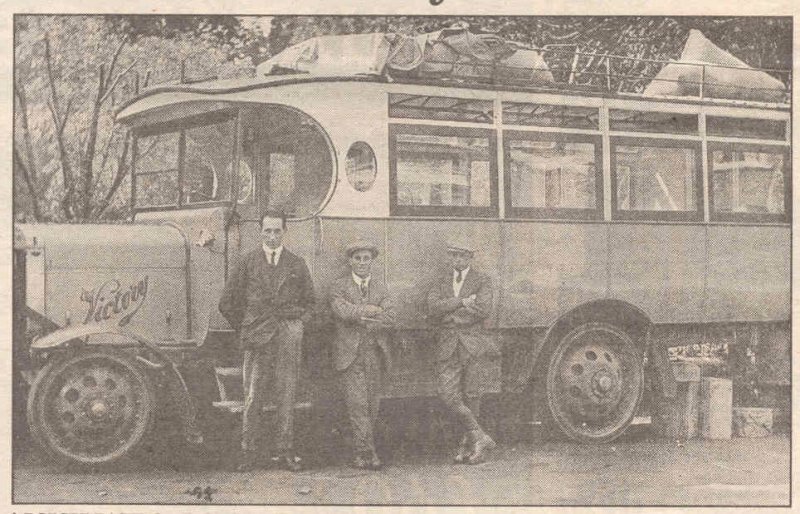 Cyril Adams was a driver with the Victory buses in Salisbury, but that business was sold by its proprietor E M (Maurice) Coombes to Wilts and Dorset Motor Services in June 1921 after only fifteen months of operation. 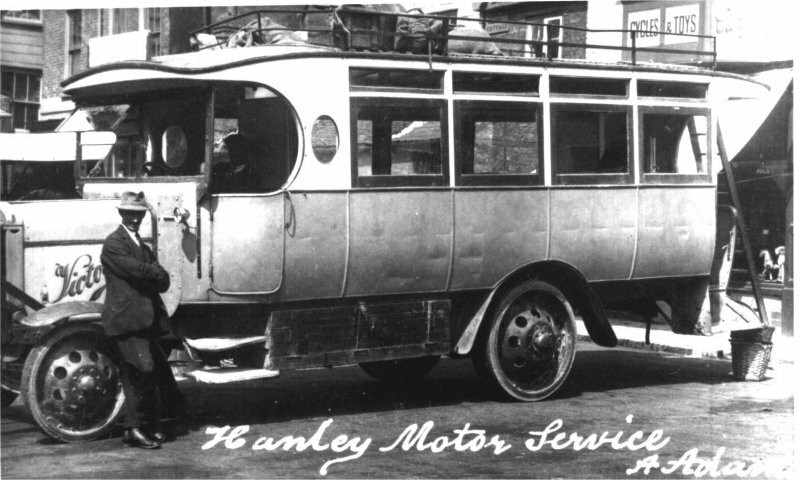 Cyril acquired a Thorneycroft bus instead of money he was owed and brought it back to his home village of Handley. He adopted Victory Coaches as his trading name when, as eldest son, he set up in business with his father Albert Adams in that same year. 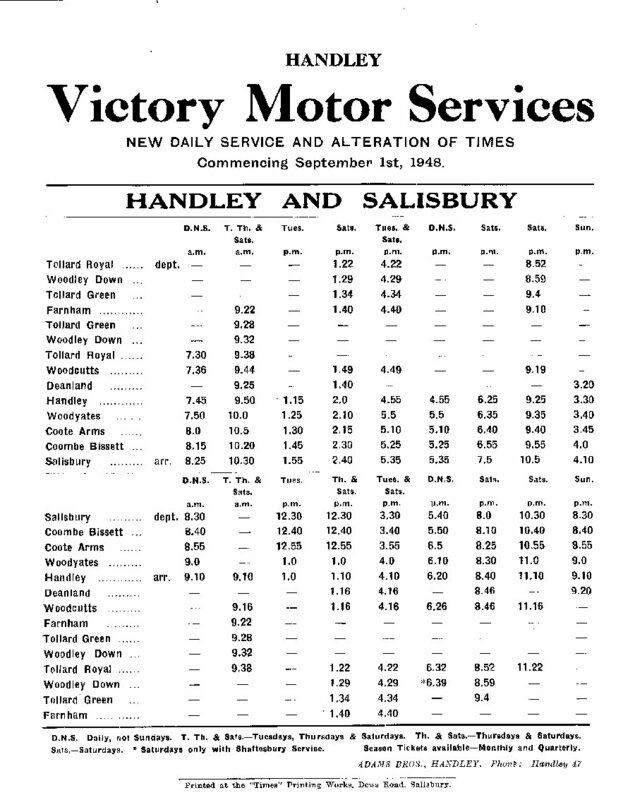 Confusingly another Salisbury operator Sparrow & Vincent also operated as Victory Motor Services running city routes in and around Salisbury from 1922 to December 1933 until selling out to Wilts and Dorset. 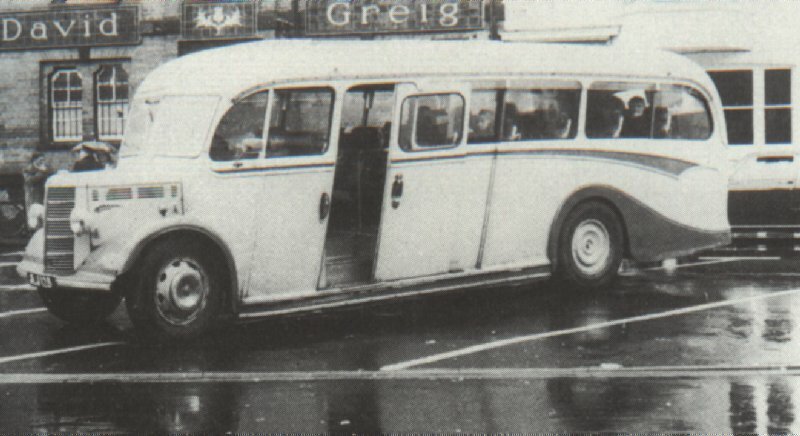 Mr Sparrow would have known Cyril Adams as he too had driven for Coombes. 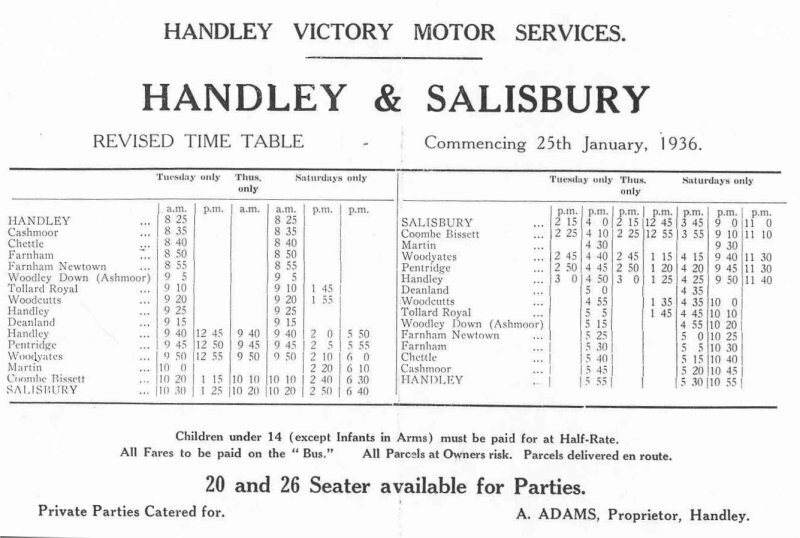 Additionally there was A W Alner's Victory Motor Service of Fordingbridge, also working into Salisbury from their home town. 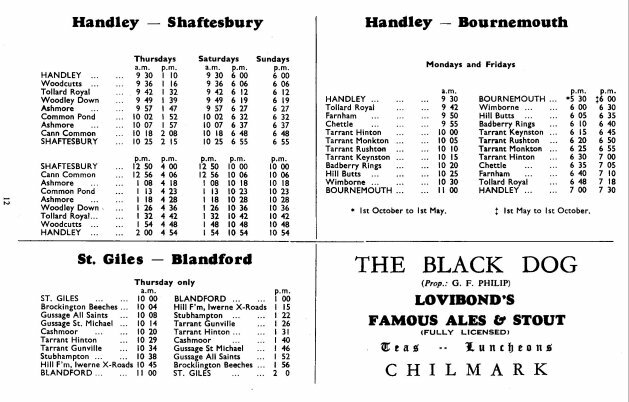 In 980 there were twenty vehicles in the fleet, all Bedford / Plaxton except for a Mercedes minibus. In that year Cyril Adams MBE, the founder, died in January aged 78. He had been awarded his MBE for work with the Dorset Army Cadet Force, retiring with the rank of Major. He is buried in St Marys churchyard in Handley. 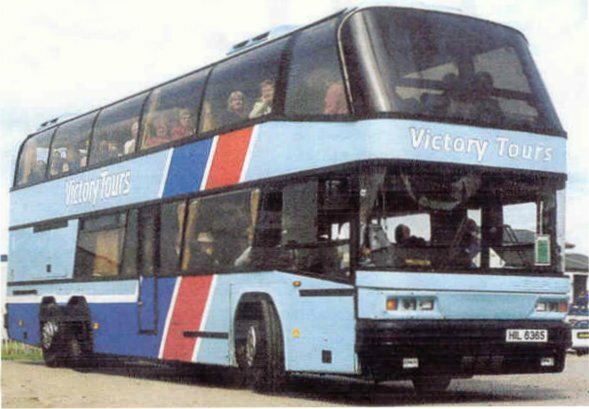 Victory withdrew the remaining Friday operation on the route to Bournemouth in 1983 (after a period of alternate weekly Friday operation to Poole instead of Bournemouth starting in May 1982) and the route was then taken over by Stanbridge & Crichel and operated intermittently by them for a few more years (the average passenger loading was one per week for a thirty mile journey each way!). The business had been under the management of Nick Adams, Albert's grandson and Cyril's nephew, for a good number of years, since 1963. Nick, now in retirement himself, often said that it was his grandmother Edith who was the power behind the throne in earlier days! 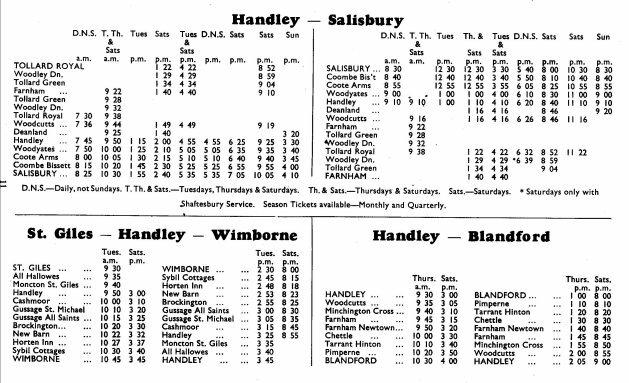 By 1993 there were 22 vehicles in the fleet, but bus services were by now a minor part of the business. 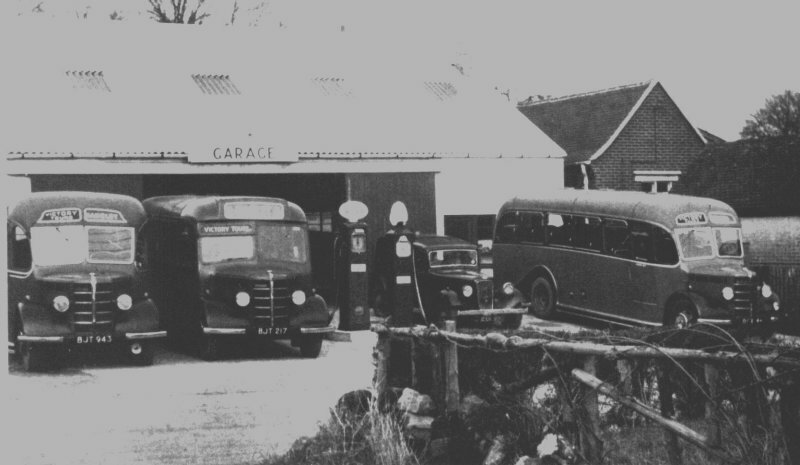 The parking site for coaches besides Handley church was sold for housing development and operations were moved from Handley to Stanbridge near Wimborne (to the ex Stanbridge & Crichel yard) in 1998, although an office was still maintained in Handley, in a bungalow opposite the original garage site. 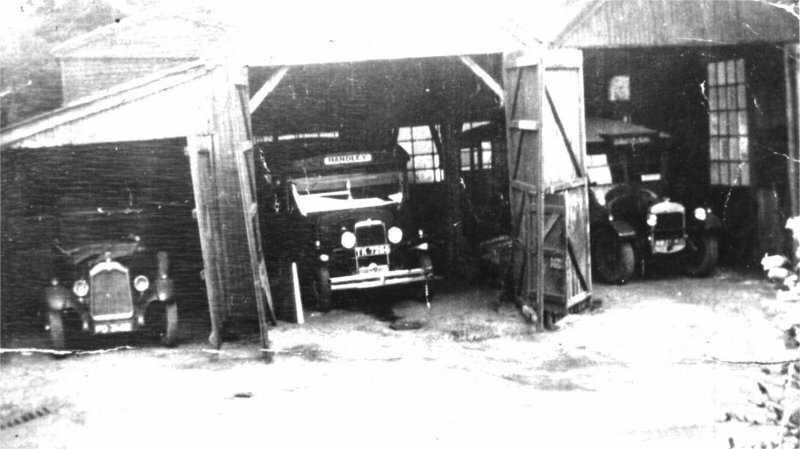 The garage stood on the north side of the main street, between Handley's two pubs, the Roebuck (still open today) and the Star (closed some years ago). Houses were built on the garage site in a cul-de-sac appropriately named Adams Lane.